Thrive Therapy is a paediatric therapy service founded in 2011 by an experienced Occupational Therapist. Every child and family is different and we use our experience and evidence based knowledge to help you as parents make the best decisions for your family. Thrive Therapy can assess your child’s skill development and discuss your child’s developmental profile in relation to your child’s temperament and personal traits observed during performance analysis. Maximising your child’s strengths and working on skill development allows your child to engage more fully in their life tasks. Does your child have mastery over their life Milestones? Their Occupational Performance Skills? What are they doing? Are they 'doing' what is expected for a child their age? One on one formal assessments in the clinic can be a mixture of standardized assessments, questionnaires and observational assessments. Standardised formal assessments are researched. Your child's abilities can be checked against scores to see where they fall compared to their peers. But our individualism, cultural backgrounds, medical history, family history, experience and exposure to activities also come into play. Occupational therapists look more dynamically at how your child is going. When we assess children, we do not look at one skill in isolation. If your child falls below average in any one area, it may or may not have an impact on how they cope at school, home and with friends. It is important to not look at skills, sub-skills in isolation rather gather co-lateral information from parents, educators and through observations and interactions with your child. All information is looked at objectively and is valuable in helping us determine your child’s primary concern. We use this information to decide on the type of intervention or if intervention is required. 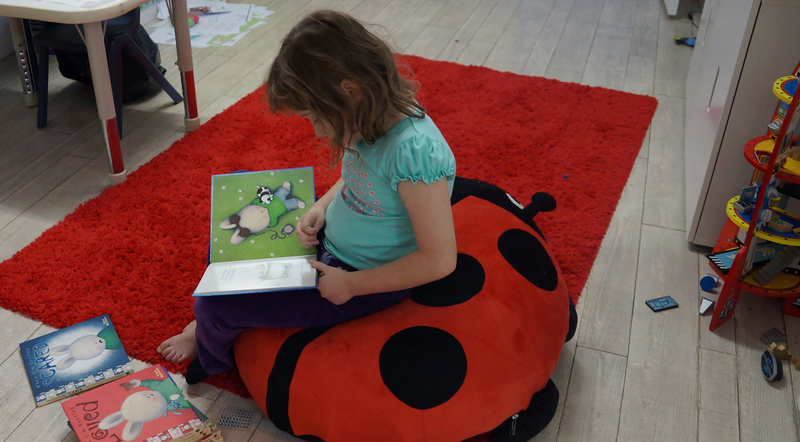 All children have strengths and challenges and the key to use formal assessments to work out what the primary issue is so we can maximise your child's environment and skills and function well in the classroom, at home, with their friends. We can often use your child’s strengths to support and build on their challenges. Observational 30min assessment to determine appropriate group for your child. Play Assessment. Child hood play is very important in developing your child’s self-concept in relation to themselves and others. Children develop early theory of mind (understanding that their feelings are different to another person’s) during play and start to sequence thoughts more logically into steps. Play is the domain where you build creativity and flexibility of thought, it is a key occupation of your child and you can use play to build other skills such as developing stories with a beginning, middle and end. Sensory Processing Assessments – In addition, how does this affect your child in daily life and what strategies and support can we use to help your child participate more fully in activities. Has your child’s emotion tagged onto sensory aversive situations or has your child responded to sensory information in the environment that they have consequently formed a habit and now behaviour has become avoidant or inappropriate. 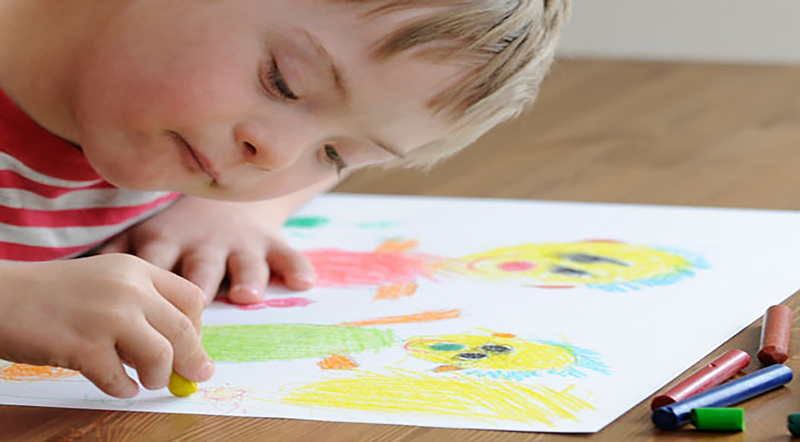 Visual Perceptual Formal Assessment – how does your child interpret visual information. When your child adds the motor component of using a pencil, how is your child’s ability to interpret visual information affecting your drawing and writing skills. Observational Assessments for Everyday Living Tasks in the home and school. Using the PRPP System of Task Analysis Occupational Therapists are able to assess the effectiveness of the child applying their learning, thinking and memory skills (i.e. information processing abilities) within the context of an activity. Observational Assessments in the Classroom to assess specifics of how your child is performing in the classroom and how they cope and respond to this environment. We can observe how your child learns, interacts socially with peers and how they participate in school activities. 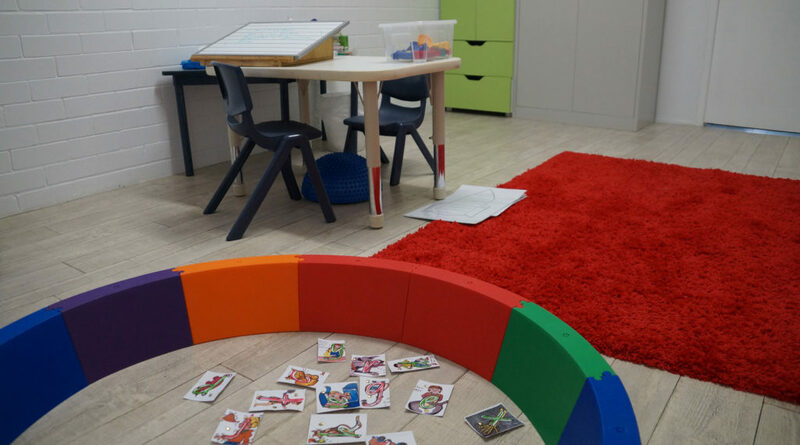 Screening assessments are 20-30 min assessments which target items that may highlight ‘red flag’ a specific skill your child might need extra practice to be more ‘ready’ for prep. If too many ‘red flags’ skills are highlighted it means your child may benefit from an extra year of kindy because they are immature for their age and are not yet interested in prep related tasks. Or further developmental assessments maybe required to get a full picture of your child’s strengths and difficulties. ADOS -2 Assessment. Fiona has lengthy experience in assisting paediatricians in collecting information and collating information decide if your child’s developmental profile meets criteria for a Diagnosis of Autism. Fiona has experience and has been trained in delivering ADOS since 2009. There are various packages your paediatrician can request and they are detailed below. We help you solve problems in your child’s or families’ life. We are here to help guide you and support you. We provide best practice advice so you can come up with the best plan for your family. Every child and family is different and we use our experience and evidence based knowledge to help you as parents make the best decisions for your family. Specialist support to develop independence in daily tasks at home, at school and in the community. Early Intervention supporting you child in building developing focus skills and improved attention to activities. Ability to manage own emotions and moderate behaviour to be able to participate in tasks ( therapy to support self regulation and sensory issues affecting your child's life). Anxiety management and strategies to support ability to cope and participate in activities at home, at school, with peers and in the community. Tailored environmental strategies to support independence and coping skills. Equipment prescription/ modifications - from as simple as finding the correct pencil for you child to aid efficient handwriting to trialing equipment need at school and in the home. Early intervention to support Interactive and communication skills while participating in play or socially. 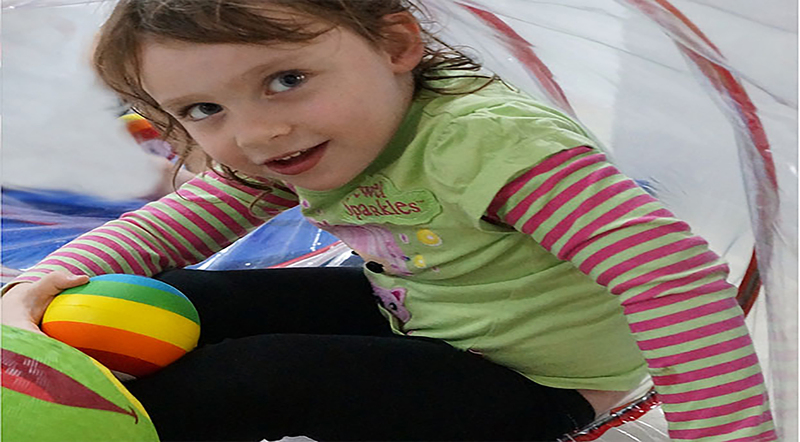 For children who have Autism or ave difficulty engaging in play with a play partner. Early intervention for children 0-7 years of age who maybe developmentally behind in one or a few areas. School visits and liaison with your child's educators. Case management and liaison with key people involved in your child's care. We help you solve problems in your child’s or families’ life. We are here to help guide you and support you. We use best practice approaches to support, guide and provide evidence based advice so you can come up with the best plan for your family. Every child and family is different and we use our experience and evidence based knowledge to help you as parents make the best decisions for your family. Let your child thrive in their world. Developing skill, confidence while jumping over social barriers is a big ask. But a small therapy group with a small number of kids increases the possibility that your child will be guided, and given opportunity to practice self-talk strategies. We support kids to give activities ‘a go’ in a small peer group context. We use a strengths based approach, focusing on what we are good at and able to do, to work around the ‘trickiness’ in activities and in life. If you practice your more likely use in real life helping your child more fully engage in school and life activities. Thrive Therapy takes great pride in offering a selection of groups to enhance your child’s occupational Performance. Throughout the year we provide information sessions about certain topics related to your child’s every day activities. Look out for them in on our calendar. If you are out of the Brisbane area we can Skype with you initially to set some goals and trouble shoot any concerns you have as a parent. We will work with you and your child through Skype or any other multimedia device such as Face-Time or Google. 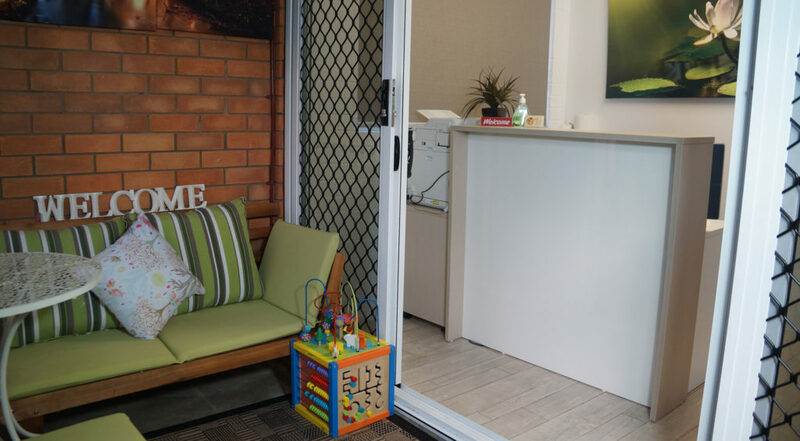 Our OT clinic is at Keperra, 8km directly north from the CBD. The clinic is filled with many different types of resources such as hanging equipment, resources and toys. We use your child's interests to motivate and engage their senses so they may grow and develop their skills and ability to participate in activities. It is a great place for parents to come and see age appropriate resources, activities and equipment your child may like and be motivated by. we use these tools to set up a 'Just Right Challenge' and develop the skills we have set out to develop.